More than 55% of us 7.5 billion humans live in urban areas. By the year 2050, this figure is projected to increase to about two-thirds of humankind. These numbers are unprecedented. Throughout most of history, humans tended to huddle in small rural communities and leave the city life to a restricted social cast of merchants, sailors, and pariahs. This changed radically with the industrial revolution and the rise of market economies, during which cities became associated with liberty, opportunity, and self-actualization. However, despite the increasing popularity of cities, it soon became self-evident that the organizational skills we’ve developed as rural community-dwellers weren’t sufficient to accommodate the needs of millions of individuals, all living side by side while trading, working in factories, and doing their best to have a good time in between. Stuck in traffic jams, with garbage piling up on broken sidewalks while breathing polluted air, most urbanites view city life, once again, as a necessary evil more than a privilege provided by progress. Everything seems simply too darn complicated to manage, so we’re doing the best we can and have accepted the urban jungle as such. “Jungle”, by the way, is a compliment. Jungles are complex ecosystems, giving rise to amazing modes of organization. In a rainforest, you’ll never find an ant stuck in traffic, or piles of garbage that aren’t put to good use by something that is more than happy to do so. If anything, our cities need to be more like jungles, not less so. And they ultimately will or collapse into chaos. But what is the modern-day human equivalent of a highly-complex, ever-evolving ecosystem such as a rainforest? What gives it structure, and what in it serves as the electronic pheromone, helping us to avoid traffic jams and turn waste into a valuable resource? The answer, of course, is data. Human cities of the future, or smart cities, will digest enormous amounts of data, using it to readjust themselves and return to equilibrium, the same way organisms do. The diligent collection of data, real-time processing of it, and the careful implementation of insights derived thereof, will allow us to efficiently move assets around, employ scarce resources, and perfect urban planning for human needs. 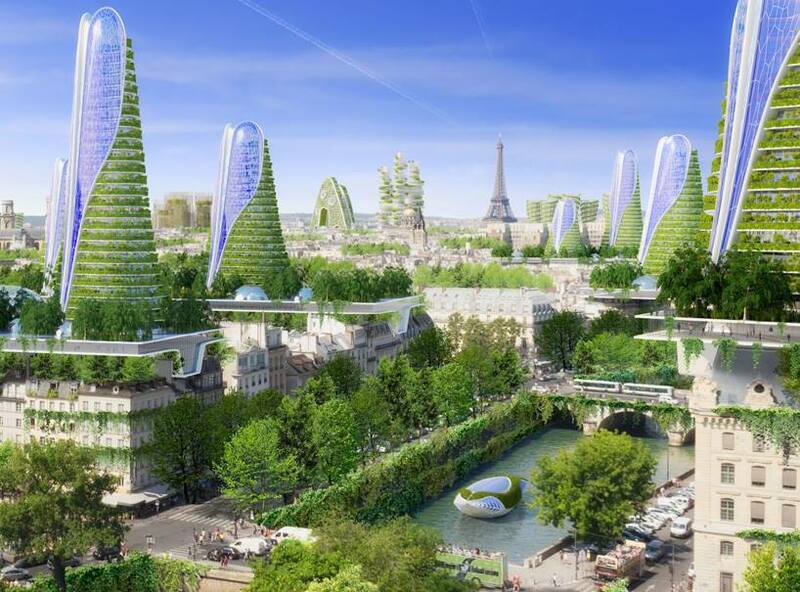 Cities won’t lose their vibrant, buzzing character, but all the vibrant buzzing will be more harmoniously integrated, as is the case with nature’s ecosystems. However, there’s a problem with this vision. Humans are not ants, trees don’t join political parties, and jungles don’t appoint municipalities. Manufacturing harmony is a dangerous undertaking for humans. To successfully collect and process the mind-boggling amount of data needed to keep a city agile and adaptive, city dwellers would have to trust the entities doing so completely. With image recognition software improving on a monthly basis, trillions of apps and sensors reporting back home, all consolidated by advanced data processing algorithms - data collected by smart cities wouldn’t only be a hacker\terrorist\evil-genius honeypot, it would also be dangerously tempting for governments and their corporate service providers. Naïvely implemented, a smart city could become a totalitarian nightmare in which every step you take is recorded, analyzed, and evaluated. Dissidence or “antisocial behaviour” could be punished in indirect, almost invisible ways, like compromising one’s mobility, restricting access to public spaces, or even literally burying troublemakers in trash. Sufficiently opaque data handling would make it almost impossible to prove that a certain individual is being digitally singled-out, or who’s behind the attack. There are, of course, technologies that could make sure that everyone’s on the same page regarding what data is being collected, how it’s being used, and who can access it. Distributed Ledger Technology, so it seems, would be a perfect fit for such a task. 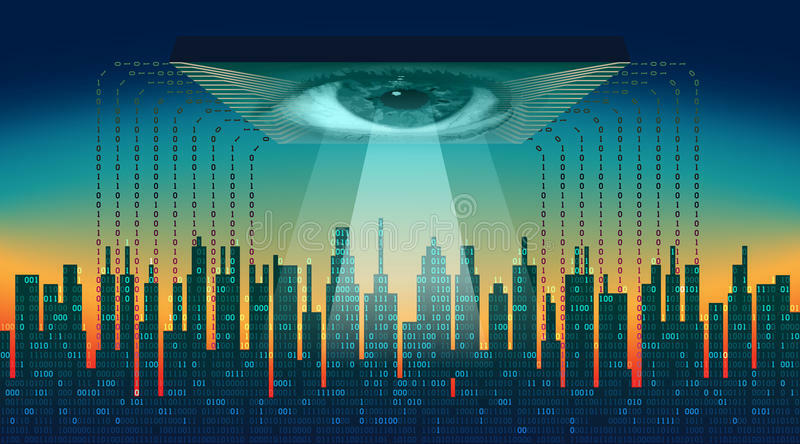 Not only could smart city data be stored on it immutably, without anyone being able to tamper with unflattering statistics (regarding pollution for example), it would also make sure that the public knows exactly what is known about whom and what’s done with this information. An infrastructure could be put into place that would guarantee open-access to third parties - citizen, private, and public institutions alike - to use the publicly generated data to improve their own services, peer-review the smart city administration, and increase the number of insights that could be derived from it. Readers familiar with state-of-the-art contemporary blockchains will immediately realize that there’s a problem with this approach. Blockchains, while immensely powerful in terms of guaranteeing the immutability of data and transparency in networks, are not designed to store and process the amounts and kinds of data a smart city would produce. For a smart city to live and breathe freely, information needs to be easy to query, segment, and cross-reference. Blockchains as we know them can’t accommodate for that. They are after all just massively replicated strings of sequential data, listed end-to-end in an ever-growing ledger. To manage smart cities as they are envisioned today, we need high-speed, heavy-duty databases in which information is stored with structure that helps make sense of it. Centralized databases are exceptionally good at this, but when it comes to the data that runs the world (and our own private lives), they are too scary of a solution. For this reason, CyberVein has designed the world’s first decentralized database solution, based on DAG ledger technology. 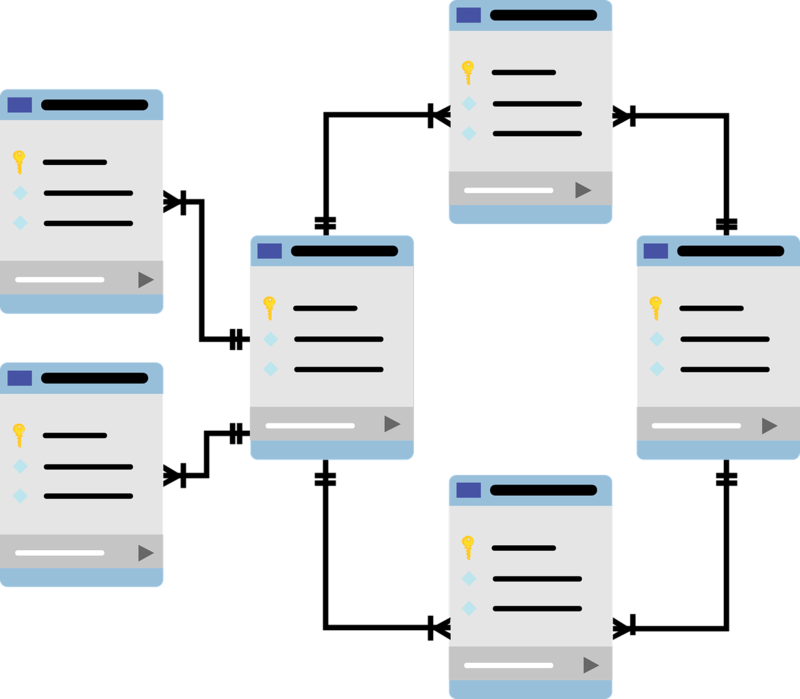 CyberVein’s shared databases can be managed as efficiently as their centralized counterparts, yet they live on a distributed network that prevents any one of the sharing parties to take control of it, tamper with it, or obfuscate operations that have been imposed on it. CyberVein’s solution would also be ideal for the decentralization of the data collection and processing method itself. Instead of having a city government place all the sensors, collect all the data, and decide what to do with it, private and smaller public institutions would be monetarily incentivised to do their own collecting and processing and share their results on the public network. In our next blog post, we will investigate how universities and research facilities could be merged into this network of distributed databases, enhance the achievements of smart cities, improve collaborative science, and become a valuable resource for business, industry, and government alike. In the meantime, you can read more about the technology that makes CyberVein tick, subscribe for updates, join us on telegram, and follow us on twitter.